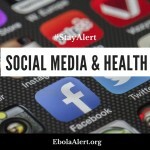 Social media has become a useful tool for epidemic control and management. Platforms such as Facebook are developing tools to improve health outcomes. The Ebola outbreak was one such classic example, numbers alone could not describe the reach and penetration of online information in seconds. Presently, across a section of the African continent called the Meningitis belt. People resident in these areas are most susceptible to the Meningitis disease which occurs during the dry season. 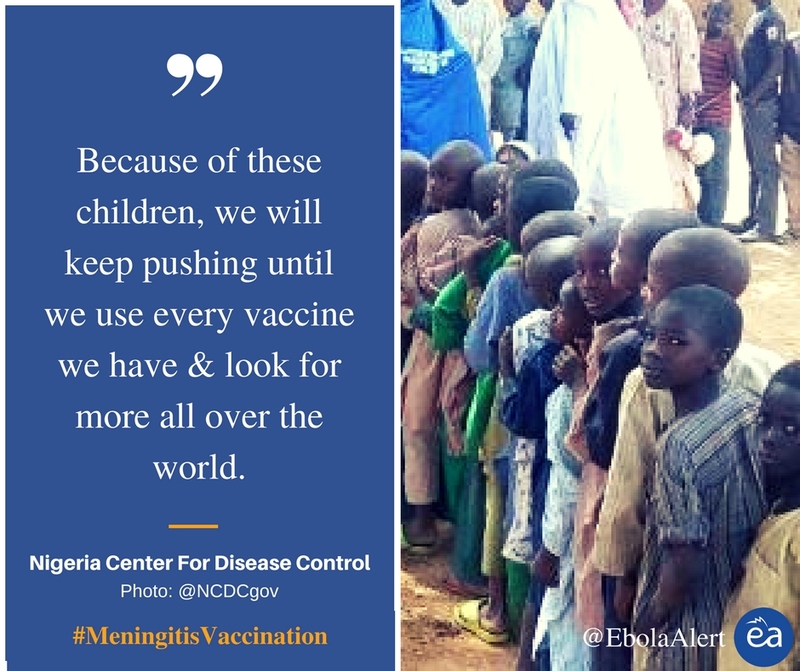 To know more about the Meningitis disease, read our Storified Twitter Chat. New cases of the diseases are recorded annually across the belt. 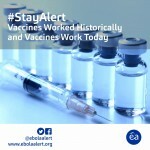 History has recorded data of outbreaks with a startling number of cases, however, the ongoing outbreak has drawn the ire of the general public and the governmental parastatals in Nigeria have been brutally accused of delay in response. 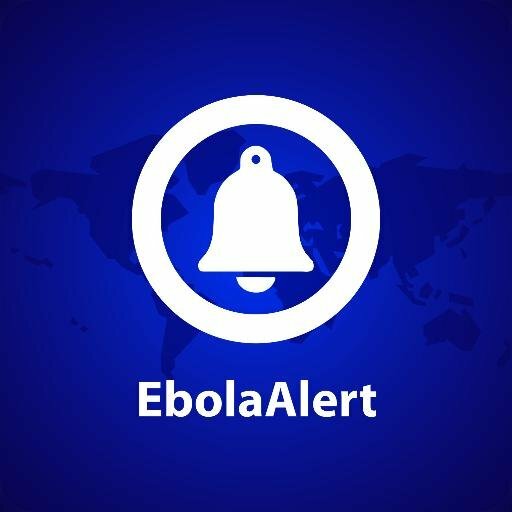 From updates on the NCDC website, an Outbreak Control Team has since been deployed to coordinate the response. This team includes representatives from the National Primary Healthcare Development Agency (NPHCDA), World Health Organisation (WHO), United Nations Children’s Fund (UNICEF), US Centers for Disease Control, Médecins Sans Frontières and EHealth Africa. 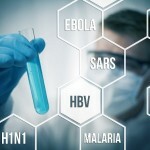 The Outbreak Control Team is focusing on communicating prevention messages, strengthening surveillance, case detection, verification and management as well as communication and coordination across the affected States. With the power of social media, these agencies have been able to provide real time information on every step to combat the outbreak. The outbreak started in November 2016, ravaging some states across Northern Nigeria. This was the first whistle-blow of the inadequacies of the existing health system. A new constraint emerged-laboratory reports showed that this present outbreak is predominantly caused by a different serotype of the Meninggoccocal bacteria, Serotype C, not previously associated with outbreaks in Nigeria. Unfortunately, the Vaccine for Serotype C is not widely available. As the disease spreads to other areas, the fastest way to curtail the outbreak is to empower the public with information about the disease. Meningitis, which often presents initially as a flu-like disease, can be treated. The greatest proportion of persons at risk are children and the way to stay free from the disease is through vaccination. 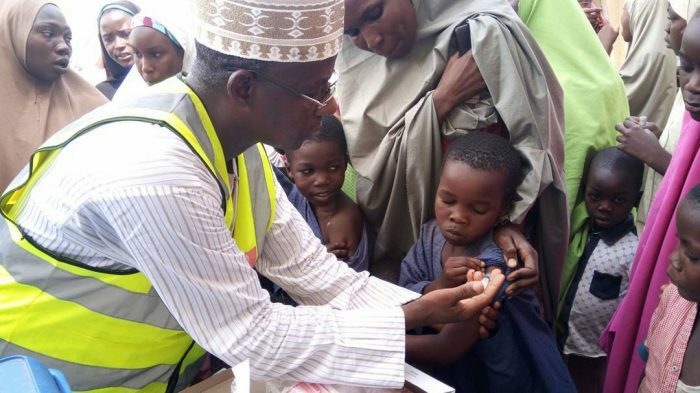 Efforts from partners are geared towards improving vaccines distribution and availability. The question now is; what is the sustainable measure to ensure a widespread and effective vaccination against the disease? Thus far, the response teams are penetrating further into communities to provide care to every individual. How can you lend a hand in this response? Learn how to #StaySafe from Meningitis, and believe that the Outbreak Team will deliver on their promise. 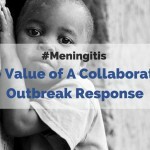 To get complete real-time updates of the interventions towards the Meningitis outbreak, check our Twitter page!